BitLocker is a drive encryption system integrated with the Microsoft Windows operating system, starting with Windows Vista onwards. It allows you to encrypt hard drives, removable disks or partitions in order to protect them using a specific password, and making them in fact inaccessible to third parties. The protection can also be configured for removable drives or USB sticks. Actually there are also third-party tools for encrypting disks and partitions, such as TrueCrypt or VeraCrypt (considered the best alternative to the first and its successor), which are also free but do not give that security in terms of standards and reliability over time that instead can give an integrated Windows tool. 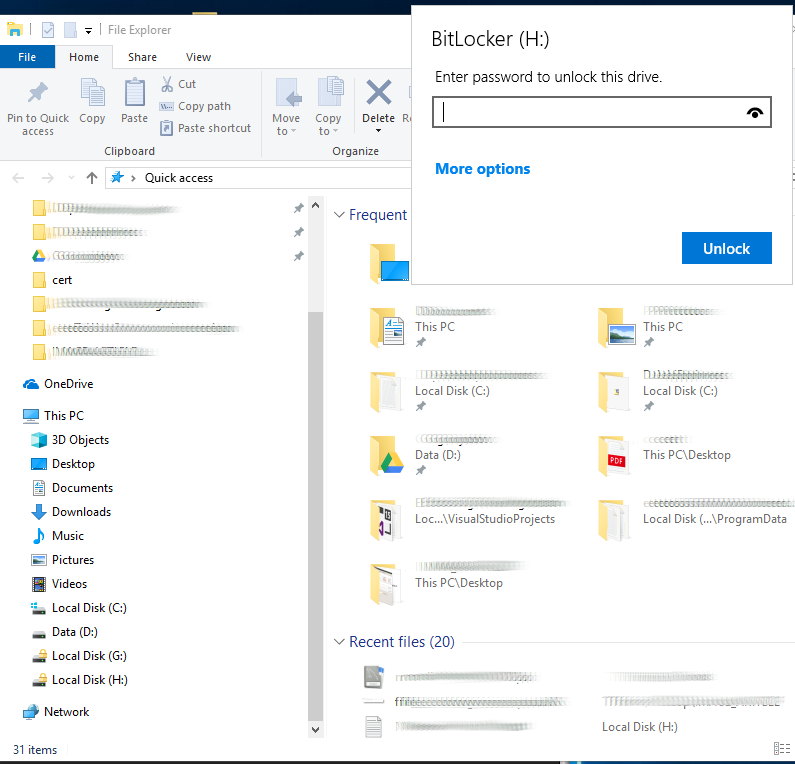 BitLocker protects the data on the computer even from theft, since access to the files on the disks will not be possible without knowing the password. 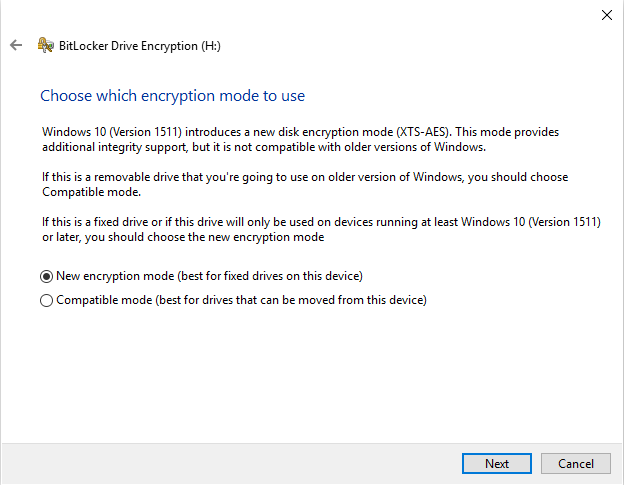 To activate BitLocker in Windows 10 there are different operating modes. One of these requires a motherboard with a chip called TPM (Trusted Platform Module) version 1.2. This chip is used to store security passwords. The fact that passwords are saved on a physical medium, different from the disk, guarantees considerable security. 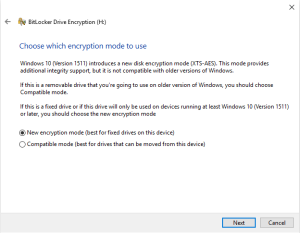 However it is possible to activate and use BitLocker even on computers without the TPM chip, as we will see later, although this solution may be less secure than the previous one. 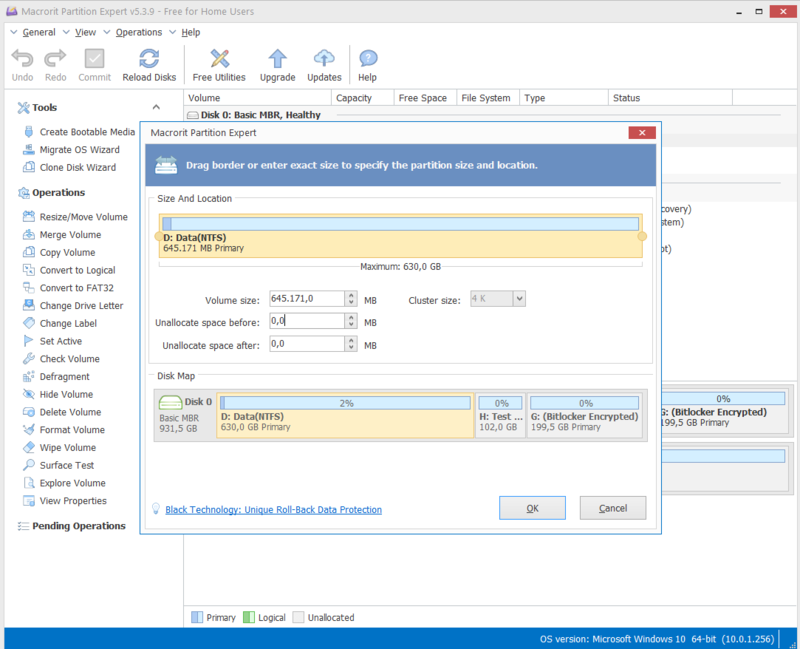 By clicking on “Apply” in the toolbar, the software will create the new partition. If you create the new partition on the disk where the Operating System is installed, you must restart the machine. After setting the password and clicking on “Next”, BitLocker asks you to choose the password recovery mode. 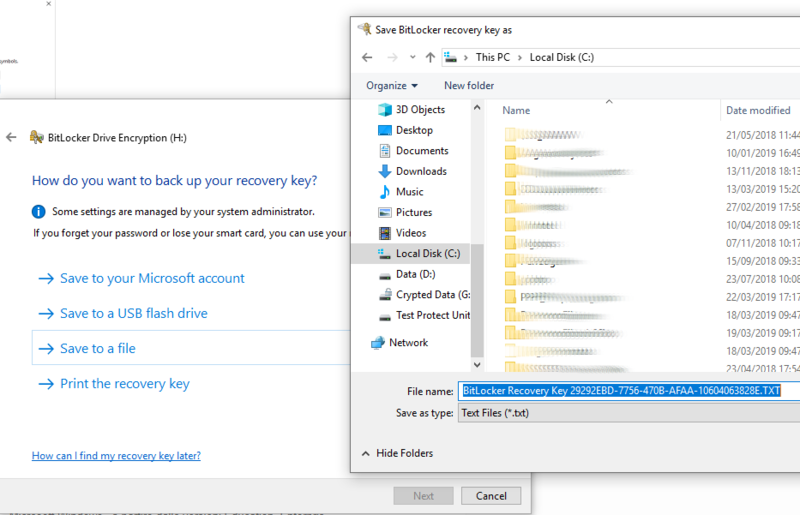 In the current example we choose to save the Recovery key to file. For obvious security reasons, the file should be moved from the PC and stored on another device. 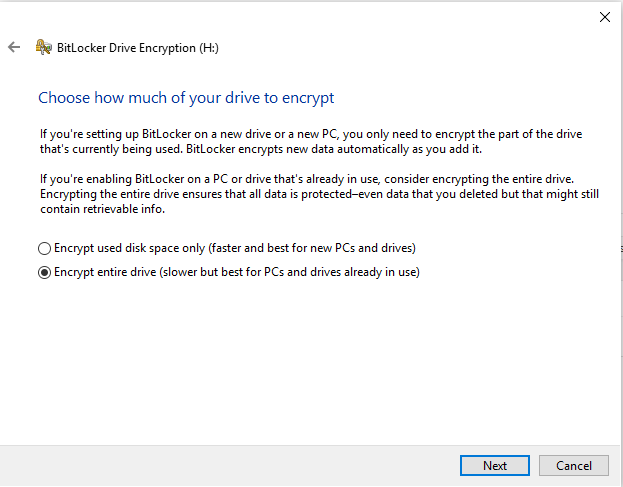 Then BitLocker lets you choose whether to encrypt the entire unit or just the data in it. We choose to protect the entire unit. Select “New Encryption mode”, click on “Next” and then on “Start Encryption”. 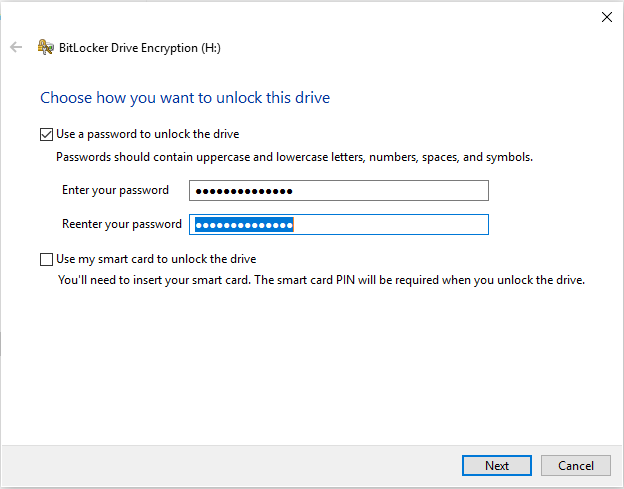 BitLocker will begin the drive encryption process. 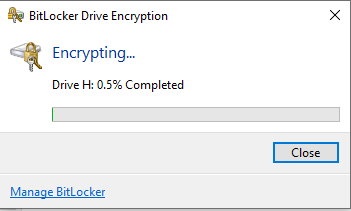 By encrypting the entire disk, the process will be slower. After the process, the disk drive icon will be marked with a yellow padlock, to indicate that the disk must be unlocked before being used. To unlock it just click on it and enter the password that is requested. In order to use BitLocker protection even on computers without a TPM chip, it is necessary to act on system policies. With this mode, the protection is at the software level, therefore less effective than the chip hardware protection. 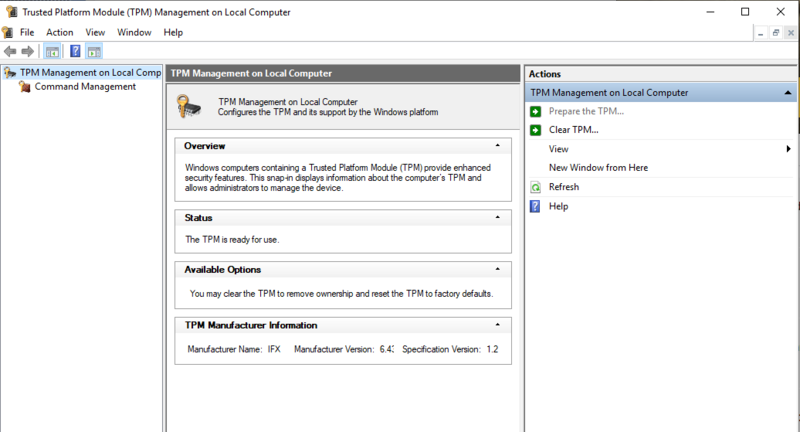 By activating the protection and checking the “Allow BitLocker without a compatible TPM” option, we will be able to set an access password or choose to save the credentials on a USB support. Access to the data will be guaranteed by entering the password each time or by inserting a USB stick at the PC boot. 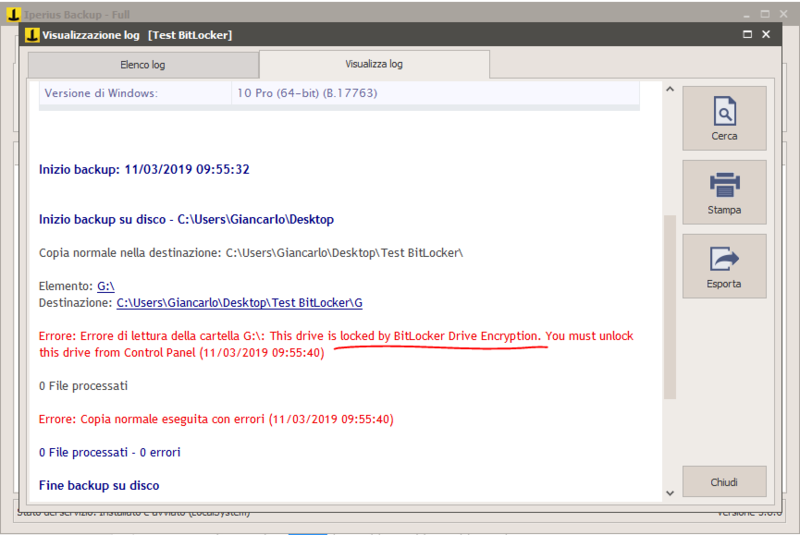 Using BitLocker to encrypt a disk drive or partition is a highly recommended practice for protecting sensitive data, both from a GDPR perspective and simply to avoid credential theft. 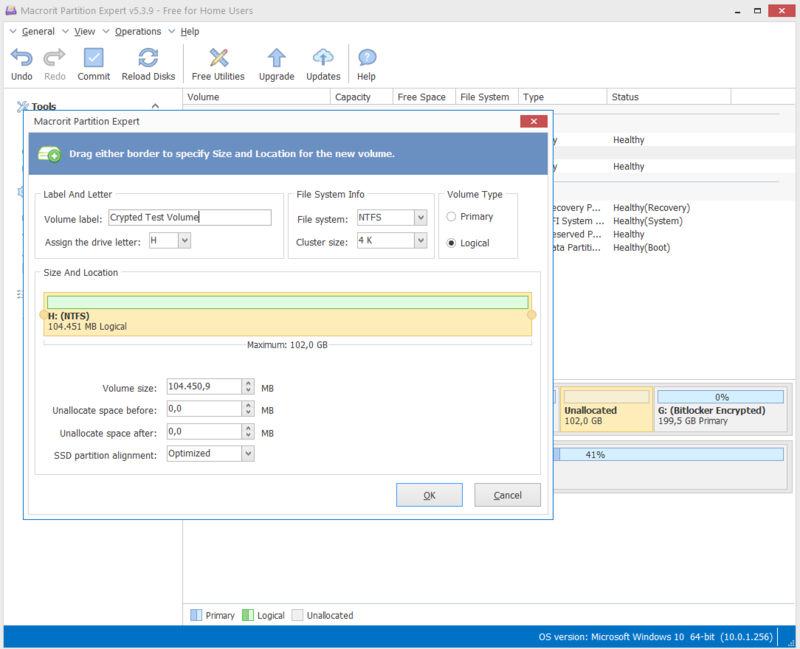 Remote Desktop Connection Manager is a free utility developed by Microsoft, widely used by network administrators, which allows you to manage multiple Remote desktop connections in a single user interface. 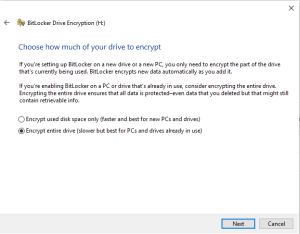 Data protection with BitLocker also prevents access to backup software that intends to copy files from a protected disk. This obviously also applies to Iperius Backup. If you do not remove the protection from the drive, Iperius will show the following error in the backup logs. However, it is pointless to add how unsafe it is to keep a script on a disk with a clear password to decrypt the BitLocker protected disk. A safer way to back up hard drives encrypted with BitLocker is to use the Drive Image backup mode. 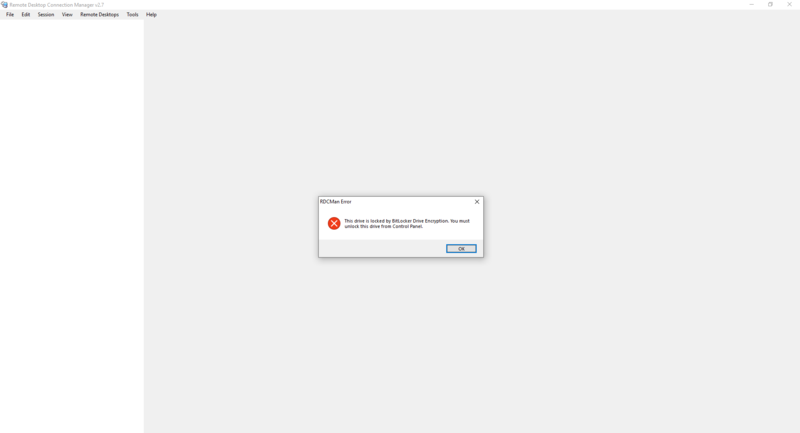 The same thing will happen if you run a Windows Drive Image (the drive image compatible with Windows Backup that Iperius runs via the wbadmin interface). 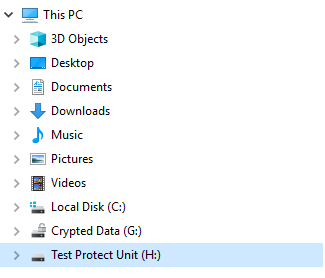 The thing actually attracted some criticism, given that the Windows backup system explicitly warns that the disk backup will not be encrypted in turn. However, security can be guaranteed by saving the backup, ie the VHDX image file, on a path which is itself encrypted or otherwise inaccessible except through authentication.